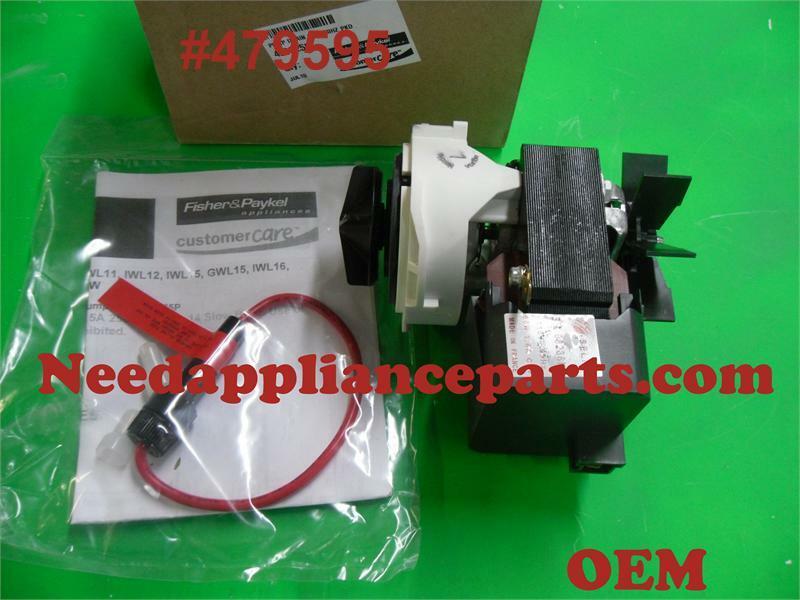 This part is no longer available from Fisher & Paykel as of 07/18. The vendor of the pump has gone out of business and will no longer manufacture this part. There are no other suppliers capable of manufacturing this pump per Fisher & Paykel bulletin # G-FAWT-18-02 . PUMP, DRAIN, 110volt/60hhz OEM part!! 120 Volt Water Pump for GWL03US GWL11US, GWL15US, IWL12, WA37T26. NOTE: WILL NOT WORK on GWL10 Series! Order 420324P 230 Volt Pump for these models!